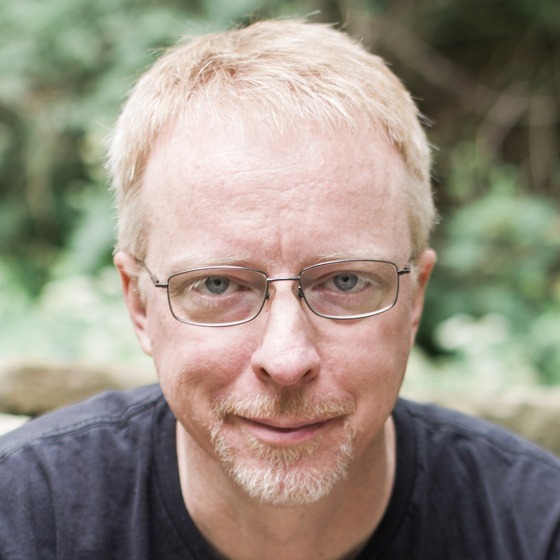 Eric Meyer has been working with the web since late 1993 and is an internationally recognized expert on the subjects of HTML, CSS, and Web standards. A widely read author, he is the principal consultant for Complex Spiral Consulting, which counts among its clients America On-Line; Apple Computer, Inc.; Wells Fargo Bank; and Macromedia. You can find more detailed information on Eric’s personal Web page at http://www.meyerweb.com/eric/. Eric Meyer describes a technique for using CSS as a diagnostic tool for finding potential problems or issues within a page. Going beyond the styling for the delivery of a site, the use of CSS as an author-time development tool holds many possibilities. Now if only there was a selector to show me which presents I’ve forgotten to buy this year.